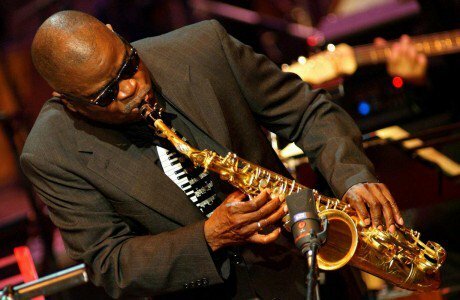 We’re thrilled to welcome Maceo Parker, the King of Funk and Soul, back to Bristol for the first time in many years. His name is synonymous with funk music, his pedigree impeccable; his band: the tightest little funk orchestra on earth. Since his earliest days, Maceo Parker has gravitated to the more rhythmic and soulful end of the spectrum, following figures like Louis Jordan, Ray Charles and James Brown. It was Parker’s recurring stints in Brown’s band that not only produced some of the most enduring entries in the vast canon of American soul music, but also sowed the seeds of the funk revolution of the 1970s.